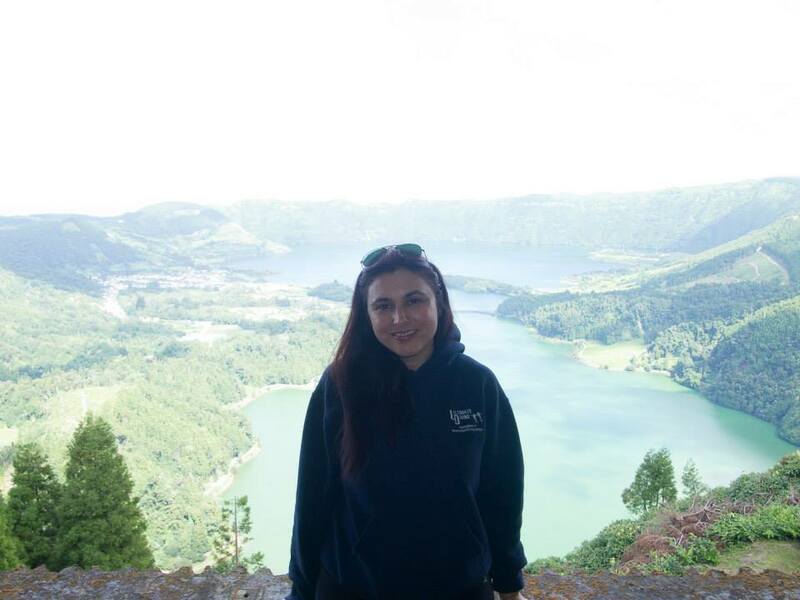 "Many would say that the archipelago of the Azores is the ultimate place to dive with blue sharks and other pelagic creatures - and for very good reason. The waters around these nine beautiful islands are infested with whales, dolphins, mantas and, of course, one of the ocean’s fastest fish, the amazing and friendly blue shark. The diving in this part of the world is very exciting and dynamic indeed, as not only do you have pelagic action, you also have a spectacular selection of wrecks, arches, caves, cliffs and rocky reefs waiting to be explored." 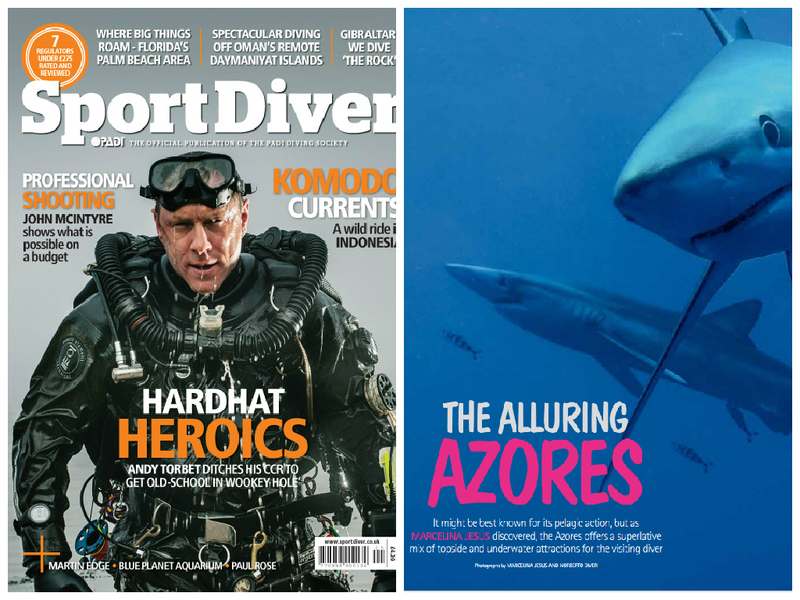 Read more on Mj's article published on Sport Diver - May 2015 - Available Now - Click HERE to buy this issue.